Maryland, Washington D.C and Virginia roads won't feel the same once you step out in elegance in this Swank, Stylish and Sassy chic on wheels limousine. 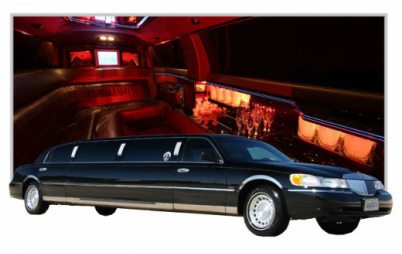 Show your inner fashionista in this 10 passenger trendy Lincoln Limo. Planning an Anniversary, another Birthday Party, or wine tour. Whether you are traveling from Baltimore, MD to Southern Maryland or over the Woodrow Wilson Bridge to VA wine country. This black stretch limo will exceed your expectations.